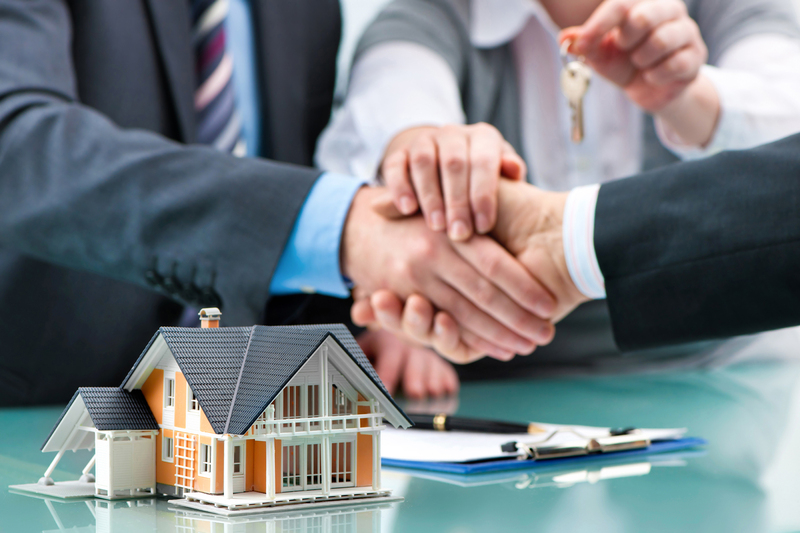 At Joe Manausa Real Estate, we have a team of Realtors who specialize in home buying, which means they are 100% focused on helping you find the house of your dreams. Our specialized approach is what sets us apart from the competition. While other realtors are driving around town putting up For Sale signs, posting pictures of Homes for Sale on social media and sitting at Open Houses, our Buyer's Agents are concentrated on one thing and one thing only - finding and getting you into your dream home. Contact us to learn more about the local home buying process.